It’s time for you to experience an uplift, not a facelift! Ultherapy is a breakthrough non-surgical, non-invasive procedure that uses ultrasound and your body’s natural healing process to lift, tone and tighten loose skin on the brow, neck and under the chin with no surgical down time. Ultimately, there is no bruising, major swelling or discomfort. You are able to return to work or go out to dinner the same day. 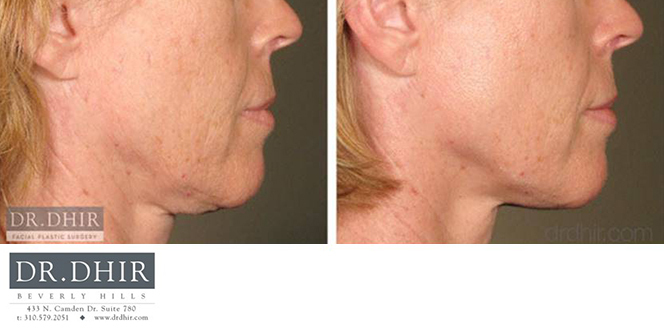 Ultherapy uses safe, time-tested ultrasound to stimulate the deep structural support layers of the skin—including those typically addressed in a surgical facelift—without disturbing the surface of the skin. While ultrasound does not duplicate the results of surgery, Ultherapy has proven to be an inviting alternative for those who are not yet ready for surgery. Stand firm in the face of gravity, and on your terms! 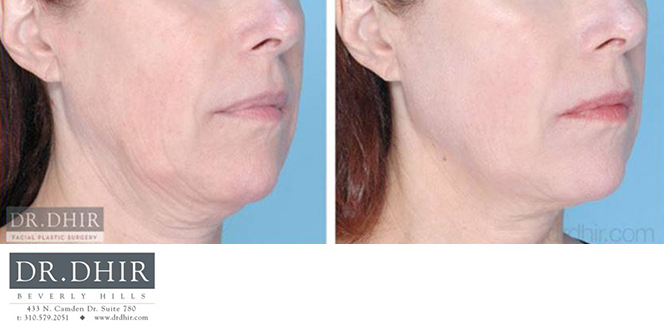 With Ultherapy, there’s no downtime, no foreign substances and no radical change. Instead, you receive a healthy boost on the inside for a natural, noticeable effect on the outside. With Ultherapy, you can go about your day after a single, 60-90 minute in-office procedure. You may notice a short-term “boost,” but the natural process of creating new, more elastic collagen builds over time—similar to how exercise builds muscle (but without the multiple workouts!). 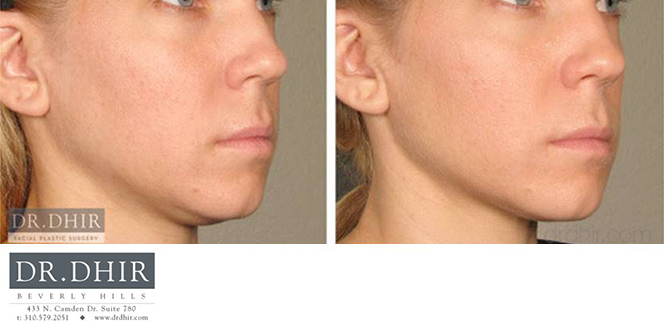 Results will unfold over the course of six months including lifting and tightening of the skin on the neck, under the chin, along the jawline/neck and on the brow.